Bella Creative LOVES to develop brands, logos and corporate identities. The process is structured to meet the needs of each individual client no matter whether you’re a one man band,or a large company. We can also deliver brand guidelines to help maintain the integrity of the brand for years to come. A great logo makes a company memorable, it makes you wonder, “Why didnt I think of that?”. It accurately conveys the company’s identity. A great logo will be attractive but will also have a functional purpose as a business too. Show that you are professional, give your customers the impression that you are stable, reliable and serious about the way that you do business. 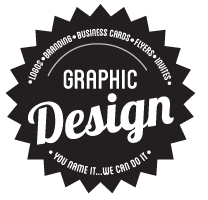 A great logo design can give consumers a feeling of confidence in your products and services. Use your logo on your business cards, letterheads, other stationary, and on the signage of your premises and vehicle – then you will be on the way to having a solid company brand. 2. CREATE IT – First draft of ideas, we will create 3 logo variations from what you have told us. 4. BRAND IT – Your final design put into different formats for use on stationary and signage. Want a basic text logo without the big expense? Then this is the option for you…. We will create 3 logo variations from what you have told us. 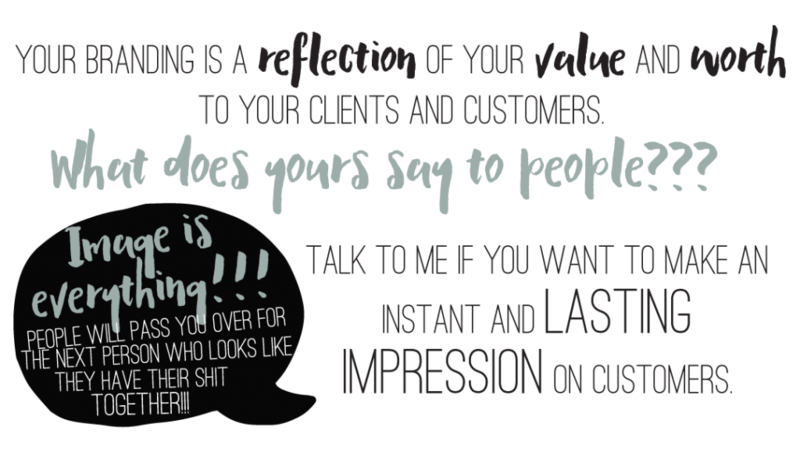 Need to tighten up your brand? We can develop a set of guidelines for you. Includes Initial Consultation, plus guidelines provided on disk in pdf format. Want a disk full of your stunning new artwork? We will convert your logo to various formats and supply on disk. Not ready to buy letterheads yet? Or you need a word document to use for an invoice? We will put together a basic word template for you with your logo and details. The bonus of having your own photographs created, is that you elimate the chance of using the same photo as one of your competitors, talk to us about what we can offer you. Need Red Eye removed? A photo clearcut? How about some special effects or photo manipulation? ?